What would bring more joy to your kids' faces than their own private playground in the backyard of home? Here, they can play with their friends at any time and you can also get a way of keeping an eye on their notorious activities. But what it takes to make the great backyard playground? Well, if you follow the right steps, you would be easily able to create a fun-filled and safe playground for your kids. Know the size of your backyard. With big backyard, you would hardly face any problem. But if you have a small one, begin with measuring the area where you will install the playground equipment. By this, you would be able to get an idea what type of equipment can fit well in the size. Leave some empty space in all the sides of play set for kids to perform other activities. 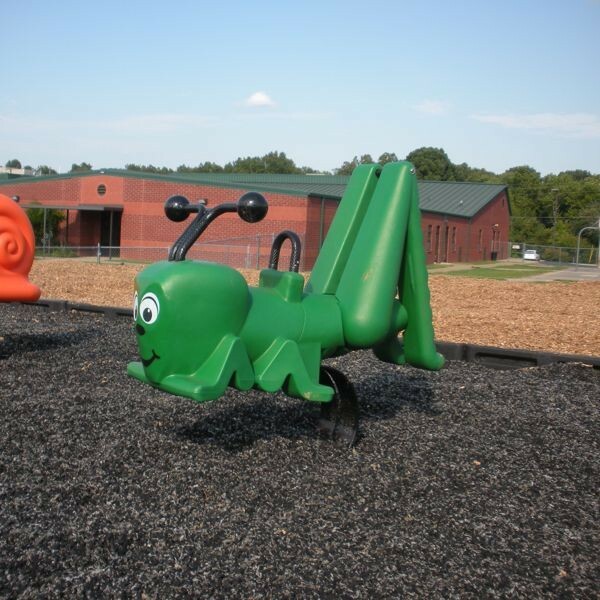 Search for playground Equipment. Look for the one, which is not only entertaining but is also safe for children. There are many types of play sets like dome climber, swing sets, slides, playhouses etc. that are a hit in the backyard playground. You can select any of these but make sure it is available in the size perfect for your yard. Before installing the playground equipment, cover your backyard surface with high quality mulch. You can easily get it at any tangible or online store. For backyard, a majority of parents opt for recycled rubber mulch. It is made of recycled products and has a life expectancy of twice as long as other mulch. Moreover, recycled mulch can absorb moisture up to any extent providing the non-slippery surface to kids.